Spring is here and it is time to clean up and update the styles in your wardrobe! Put away your sweaters and boots and bust out the bright colors and daring patterns because it is time to shine. Here are some of the top fashions that are trending this spring season. 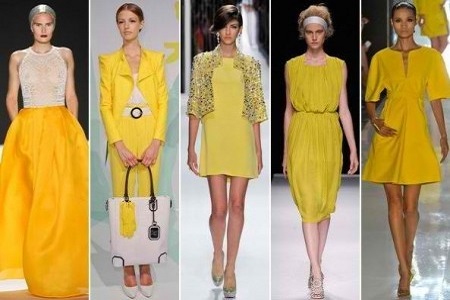 Although not considered the most flattering color, yellow is making a comeback in this spring’s styles. The bright color has been seen in accents and full outfits. Don’t fear, yellow isn’t just for those with tan skin. Light and pastel yellows compliment those with fairer skin and tone down the sometimes harsh color. No matter your skin tone, you can add it to your closet! 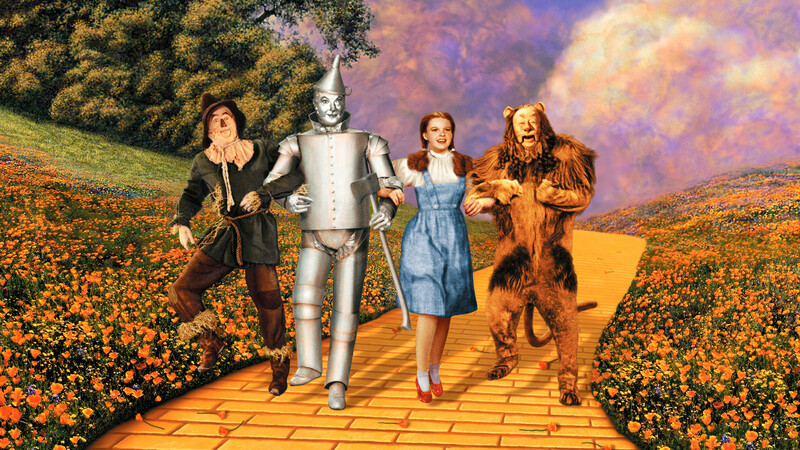 Look out Dorothy, your signature look is coming back in style this season. 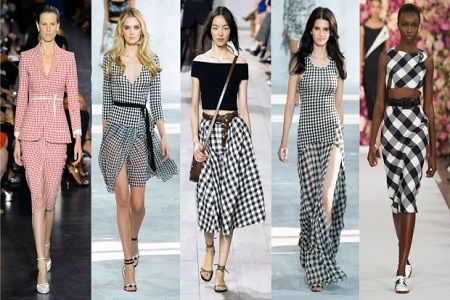 The classic Gingham pattern has been seen in several fashion shows. Designers are turning it into to something more couture. From dresses to headbands, the gingham pattern is bringing a little bit of country to your closet. You don’t have to be a bride to pull off this color this spring. 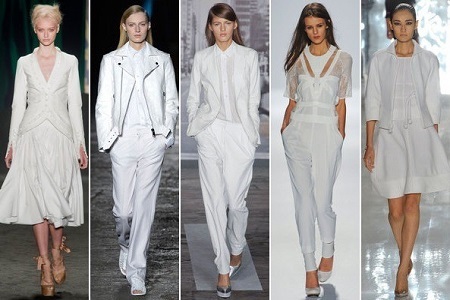 Snow white, or Bridal white, is popping up in lots of styles this spring. White is a great color to use in a statement piece, especially when paired with pops of color. For example, wearing a white dress and some crazy colored pumps will take your spring style swag to the next level. Look as pretty as the flowers this spring! These floral patterns can be found on skirts and jackets. Big prints have been seen this year compared to the more traditional small floral print, bringing an almost painted look to the fabric. These patterns are perfect for that spring date night or even a bright upgrade to your office wardrobe. 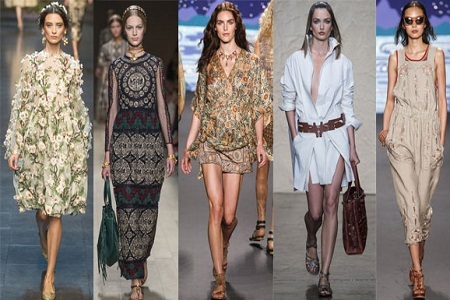 The Boho look is making a comeback this season, perhaps a fashion nod to all the festival goers. Maxi dresses with flowing skirts create an ethereal hippie style, making you look taller and reflecting the goddess that you are. This look also has many accents, such as braided belts, feathers, and fringe. This is a very playful look that can change up any personal style. 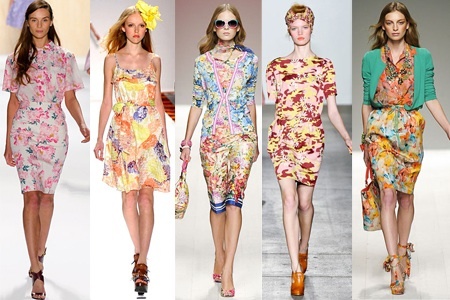 By adding any or all of these styles to your spring wardrobe, you will be sure to be as trendy as ever!